GTown Surf School is a fully approved Irish Surfing Association Surf School, we take great pride in offering our customers a great surfing experience both on and off the water. Every customer is important to us no matter what their surfing ability. 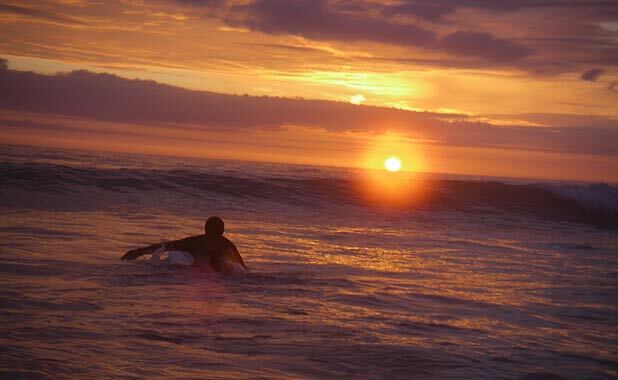 We believe in Learning to Surf safely, with respect to the ocean & others and with expert tuition! Every time you hit the water can be fun and gainful but respect for local surfers, the beach and safety are paramount. Through our system of guided Improver lessons our customers can not fastrack but gain a clearer understanding of how to become an accomplished surfer that can enjoy the fabulous coastline that Ireland is blessed with. So that’s the Deal folks, we offer a complete package for Surfing at GTown, drop us an email, give us a call or “High 5!” us the next time we meet you in the water.